At Bailey-Boushay House, we provide care that others cannot do. 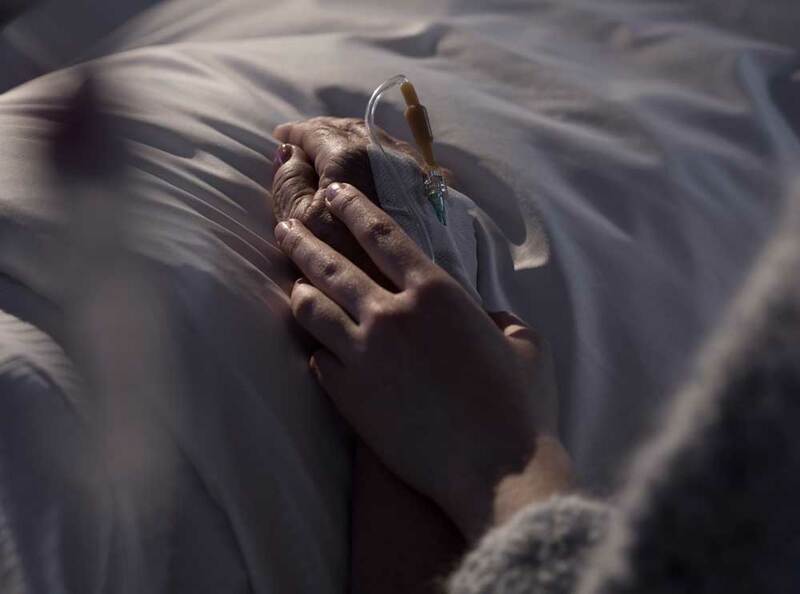 While our primary focus is HIV/AIDS, we often have space available in our inpatient program to provide end-of-life care for people with other complex diseases. 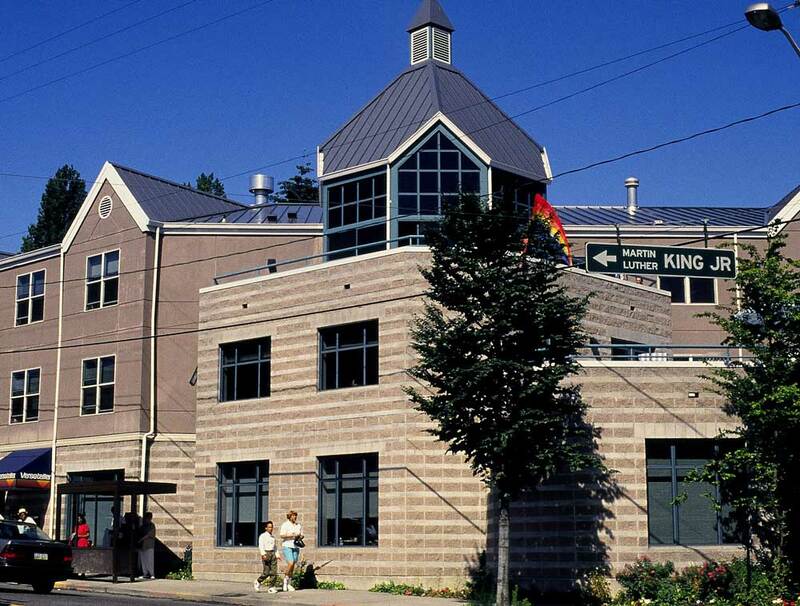 Bailey-Boushay House, in fact, often has more ALS residents than any other nursing home in the state. We also care for residents with Huntington's, hard-to-control cancer pain and others. Our team members have the skill set to manage complex end-stage complications, and the compassion to do so in a loving manner. People with progressive, degenerative nerve diseases face incredible challenges. Over time, people with ALS lose the ability to control and use their muscles. Eventually, they become immobile and struggle to talk, swallow and even breathe. Toward the end of their lives, some type of dementia and/or paranoia often takes hold. Pain can become severe. Many are young — diagnosed, on average, at about 55. Huntington's disease is a progressive brain disorder that causes uncontrolled movements, emotional problems and cognitive loss. It usually appears when people are in their 30s or 40s. Flailing movements become more pronounced as Huntington's progresses, and people have difficulty walking and speaking. Personality changes also become more dramatic. Our full range of care and activities are available to all of our residents. They participate in social and recreation activities as they are able, and various therapies are modified specifically for their needs. When they come to Bailey-Boushay House for end-of-life care, people with ALS, Huntington's or other conditions have a prognosis of less than three to six months to live. But with the care and support they receive here, most live about a year, and a few even longer.